Shibori is a Japanese tie-dying technique. 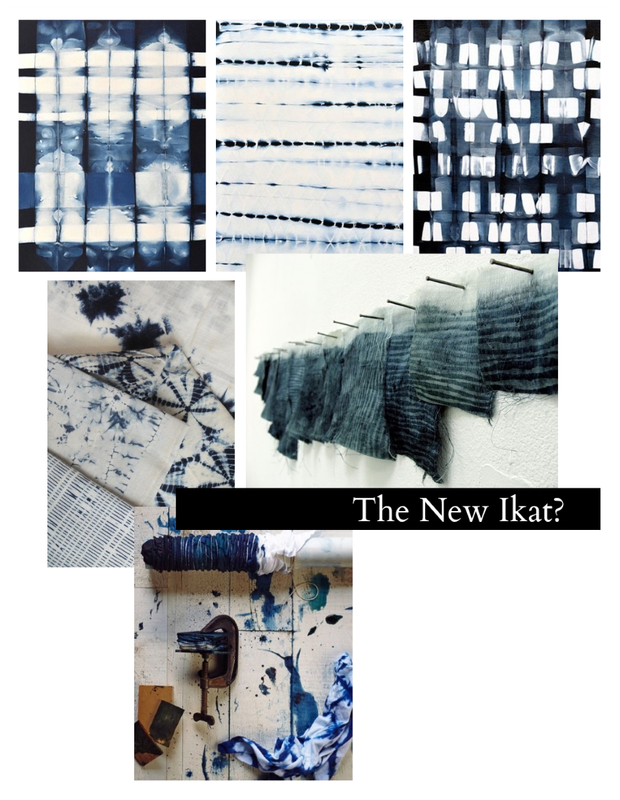 There are an infinite number of ways one can fold, twist, stitch, bind or compress cloth for shibori ... and each way results in very different patterns being created. If you look at hand-dyed shibori, the designs are fluid, almost watery, and always unique.